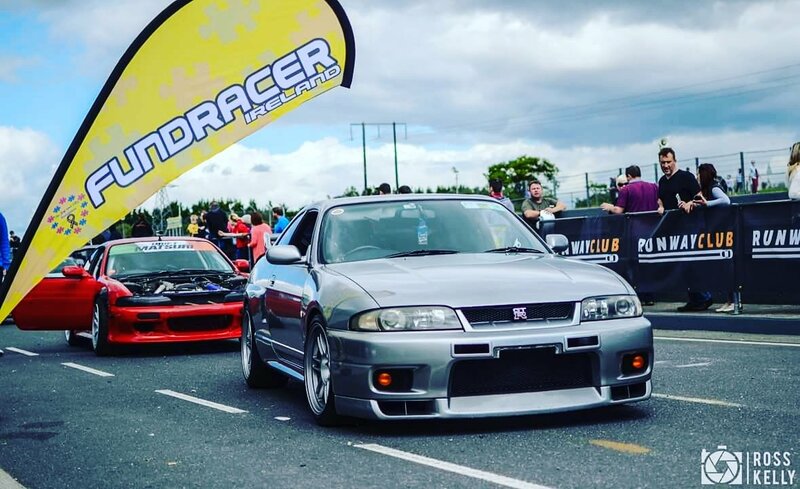 I've had my 98 Spec 3 R33 GTR for the past 9 years. Your GTR looks amazing! I had one exactly the same but white, I miss it every day.